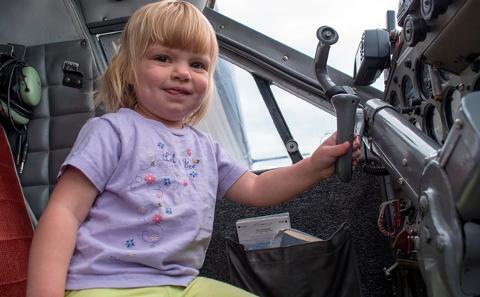 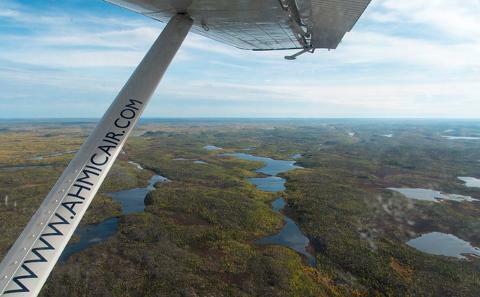 A flight on one of our iconic de Havilland Canada DHC-2 Beaver Aircraft not only provides you with a raven's eye view of the area around Yellowknife but also provides you with the experience of taking a step back in time and enjoying a flight onboard a classic aircraft. 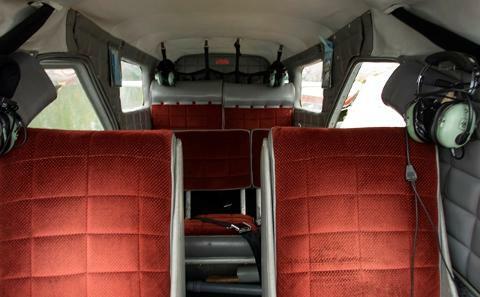 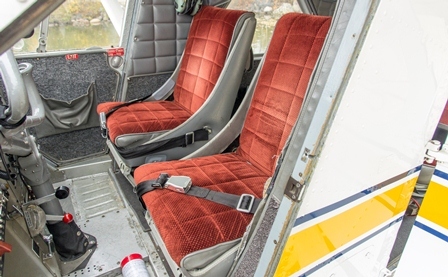 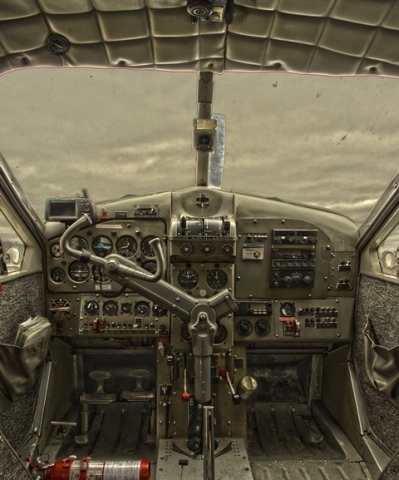 Our Beaver aircraft feature comfortable interiors, enlarged windows for easy viewing and aviation headsets for all guests to provide easy communication between guests and the pilot. 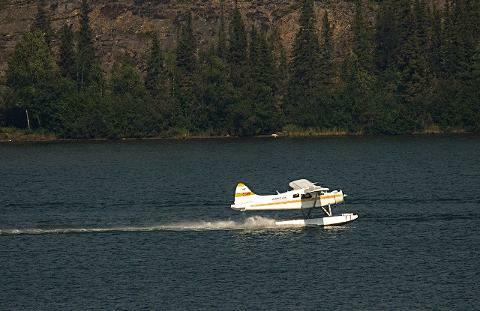 We will depart from Yellowknife's Back Bay and follow the network of lakes north of the Ingraham Trail that connect the Cameron River with the Yellowknife River. 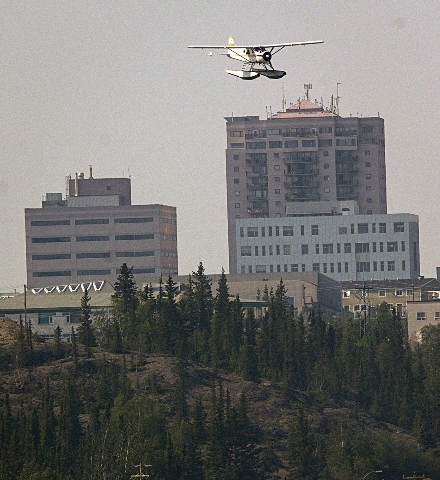 Fly over the Cameron Falls located in Hidden Lake Territorial Park then track across country towards the Community of Dettah on the Eastern shore of Yellowknife Bay before returning to Yellowknife via the former Con Mine site. 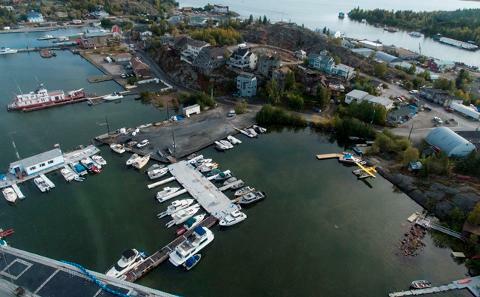 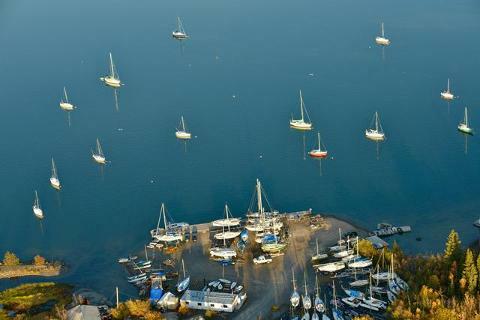 While over Yellowknife you will be given the opportunity to receive a unique view of the city's various neighbourhoods and parts including the downtown, Frame Lake, Old Town, House Boat Bay, and Back Bay. 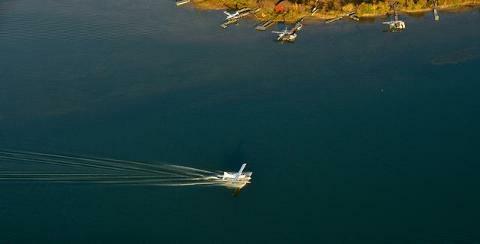 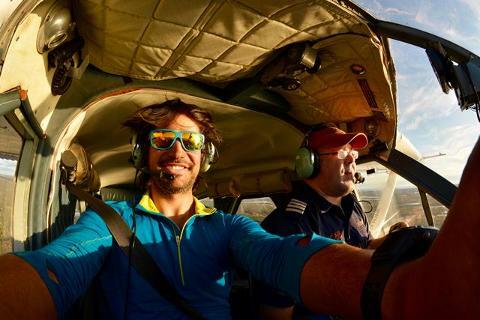 TOUR DURATION: Approximately 30 minutes of flight time and 45 minutes, dock-to-dock.